As the owner of a charming Louisiana bed and breakfast, Holly Davis believes in Southern hospitality—but she draws the line at welcoming the ghost of her cheating husband . 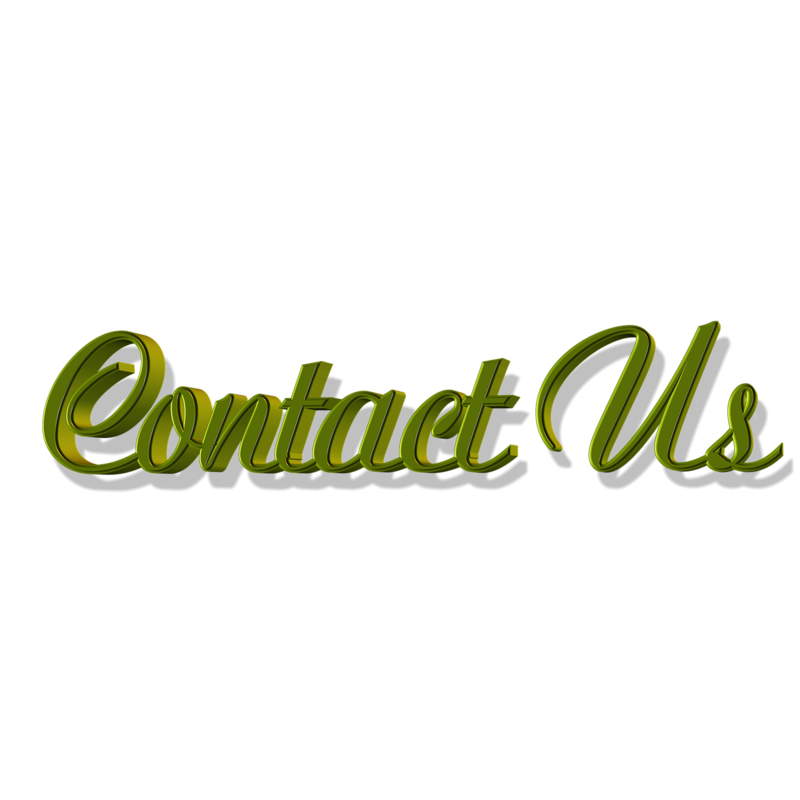 . .
Burl Davis checked out of this life a little earlier than expected—before Holly could serve him with divorce papers over his extramarital flings. Unfortunately, it was not before he nearly bankrupted her beloved B&B, Holly Grove, a converted plantation that has been in her family for generations. Holly would never wish anyone dead, but three months later she's feeling a lot more relief than grief. Until Burl's ghost appears as an unwelcome guest. Before his spirit can move on, her not-so-dearly departed needs Holly’s human help to bust up the drug smuggling ring he was involved with. She has reservations, to say the least, but agrees to assist him if he’ll make a show of haunting the B&B to draw in visitors. But when Holly’s former love, Jack McCann, mysteriously resurfaces in town and checks in, she has to wonder if her B&B is big enough for the ghost of her husband and the very real physical presence of her old flame . 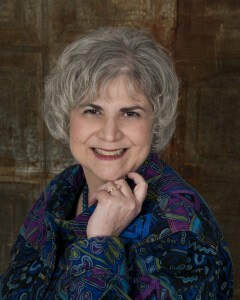 . .
Pamela Kopfler is a novelist, Southern-fried and sassy. She writes award-winning humorous mysteries with a kick of Southern sass. 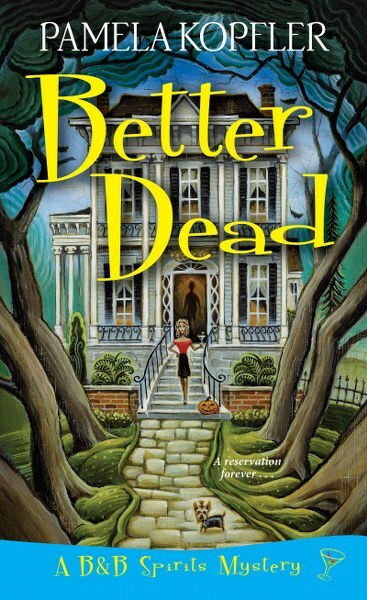 Her debut novel, BETTER DEAD, is the first in her B & B Spirits mystery series, to be followed by DOWNRIGHT DEAD, and HOG WILD DEAD. 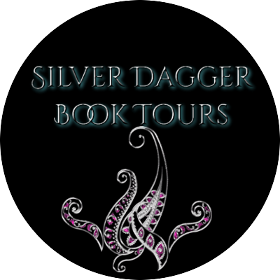 (Kensington Books) She is a four-time Golden Heart® finalist and a Daphne du Maurier award winner. She can stir up a roux, mix a cocktail, and loves swapping stories. Putting words on the page keeps her alligator mouth from overloading her hummingbird heinie in real life. She marks her time on earth by the lives of the dogs she has loved–who often show up in her stories. Pamela lives in South Louisiana where the spirits are restless, the food is spicy, and the living is divine. In an old Victorian in the heart of Pennsylvania's Amish country, Daisy Swanson and her aunt Iris serve soups, scones, and soothing teas to tourists and locals--but a murder in their garden has them in hot water . . .
"... readers are immediately drawn to main character, Daisy Swanson, and her beloved Aunt Iris." Daisy, a widowed mom of two teenagers, is used to feeling protective--so when Iris started dating the wealthy and not-quite-divorced Harvey Fitz, she worried . . . especially after his bitter ex stormed in and caused a scene at the party Daisy's Tea Garden was catering. Then there was the gossip she overheard about Harvey's grown children being cut out of his will. Daisy didn't want her aunt to wind up with a broken heart--but she never expected Iris to wind up a suspect in Harvey's murder. Now the apple bread and orange pekoe is on the back burner while the cops treat the shop like a crime scene--and Daisy hopes that Jonas Groft, a former detective from Philadelphia, can help her clear her aunt's name and bag the real killer before things boil over . 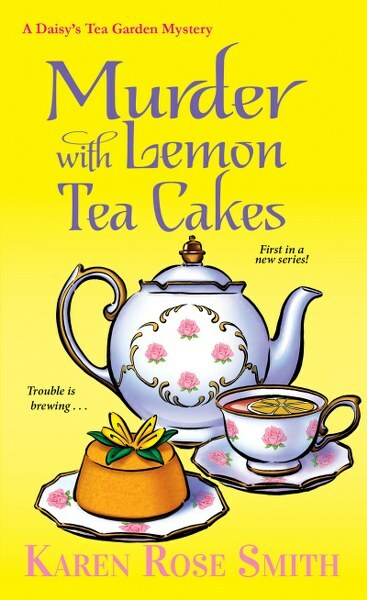 . .
Includes delicious recipes for Iris's Lemon Tea Cakes and more! After writing romances for twenty years, Karen Rose Smith is excited to see her Caprice De Luca home-stager mystery series published. Her sleuth reflects many of her interests: interior decorating, cooking, retro fashion, gardening, and, most of all, taking in stray animals. Married to her college sweetheart, Karen has convinced her husband that felines can make purr-fect housemates. They share their home in the Susquehanna Valley of Pennsylvania with their three rescued cats. 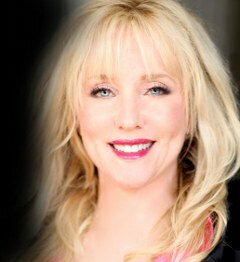 For more about Karen, please visit her website.